Keep Your Children Safe With VirtueNet. 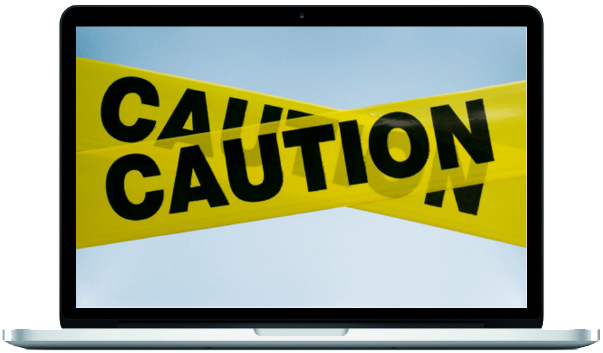 Simple Online Protection That Works. At School. At Home. And Anywhere Between. Smartphones, Smart TV’s, Tablets, Laptops, PC’s, Gaming Consoles – the list is endless... 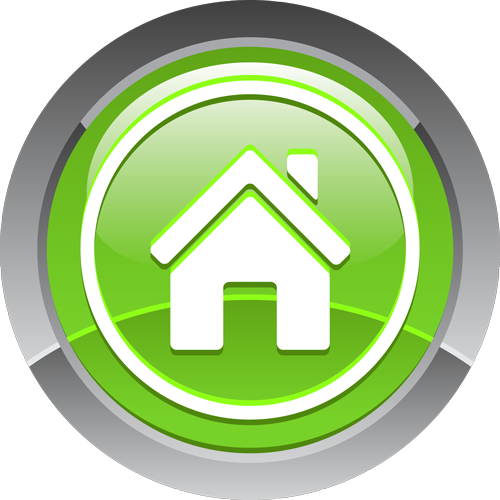 The modern home is full of numerous internet-capable gadgets that were unheard of just a few short years ago, all of which pose a potential threat to the safety of your child if left unchecked. How does the average parent cope with this technology onslaught in their homes? What are parents to manage their children’s online environment when their kids are more tech-savvy than they are? Protecting Kids On Mobile Phones Is Now Easier Than Ever. 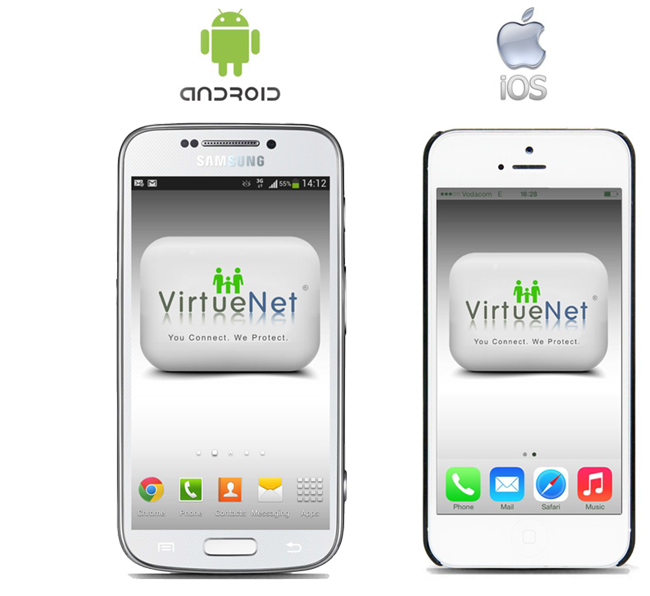 Introducing VirtueNet MobileProtect for Android & Apple iOS. 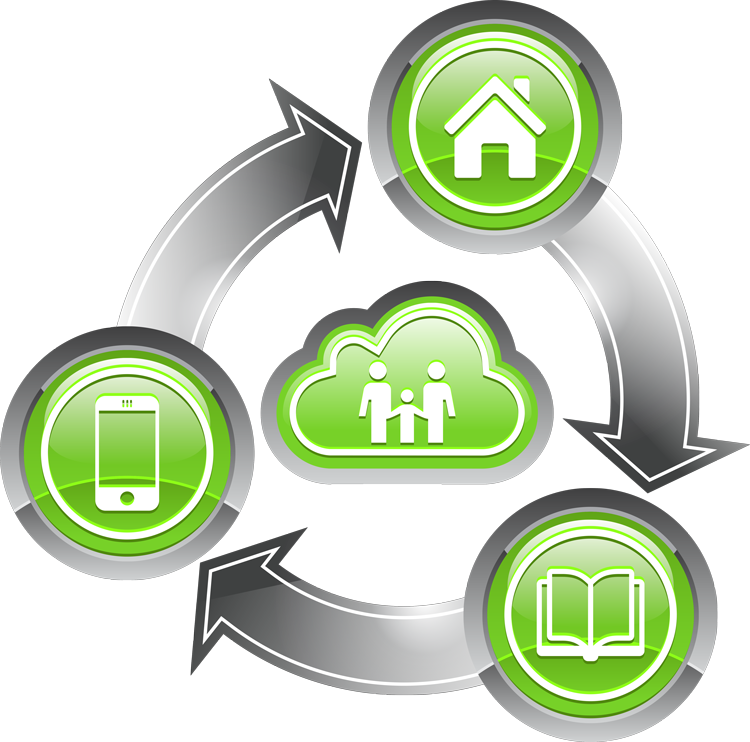 Software for mobile devices is everywhere – and parental control is no exception. The vast majority of these so-called “parental controls” overlook key areas of concern to be considered a practical, real-world mobile protection solution for children. For this reason, VirtueNet MobileProtect has raised the bar on child mobile safety by integrating a variety of essential protection technologies into one simple, easy-to-use parental control software application that does it all. Considering e-Learning with Tablets or Bring-Your-Own-Device? 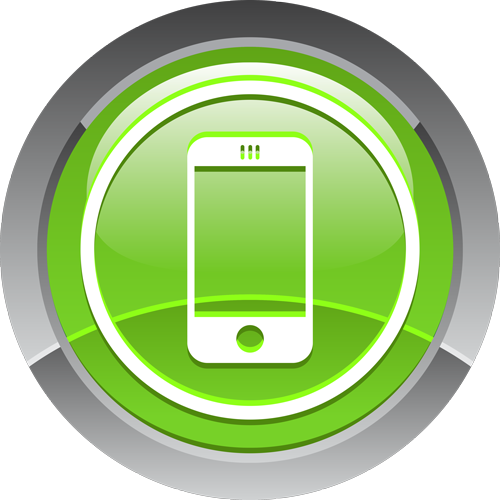 Do It Safely With VirtueNet MobileProtect for Schools. What if you could manage mobile devices on your school network and provide parents with powerful safety tools in one innovative solution? 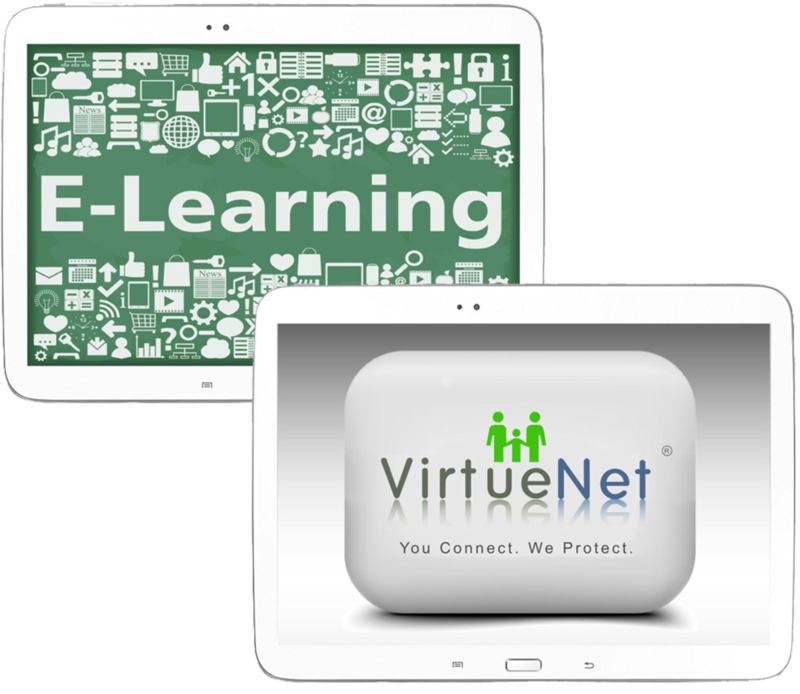 VirtueNet MobileProtect makes this possible, with comprehensive device management that allows schools to harness the power of e-Learning without the risk. 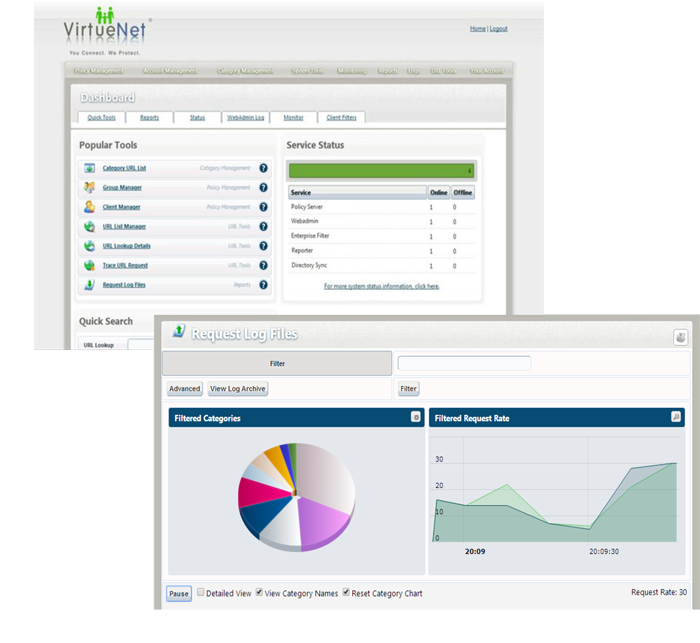 Powerful Web Management Designed for Education. 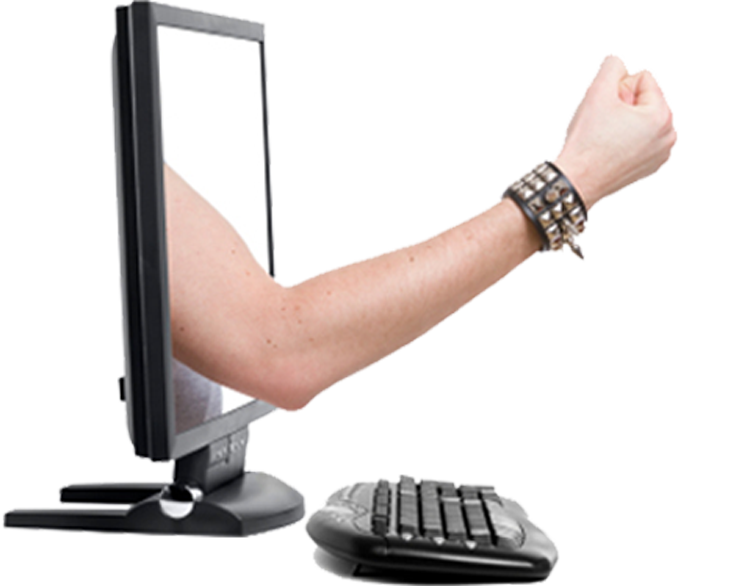 SA's First & Only Solution to Prevent Cyberbullying & Predator Grooming in Schools. Creating a Safer Internet For Our Children. 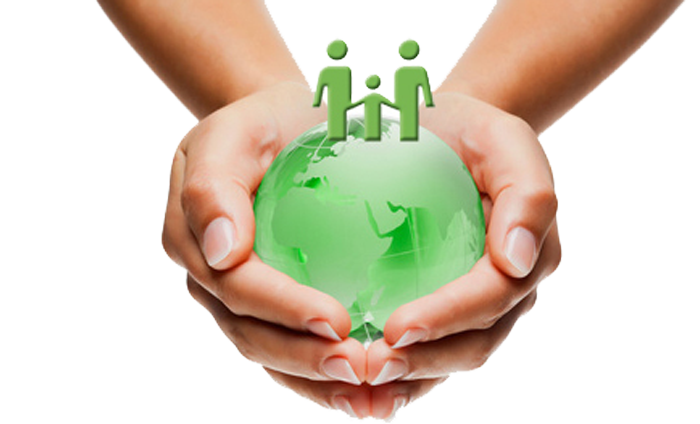 Empowering Your School To Make a Difference. The Preferred Choice of World’s Largest Smartphone Manufacturer. 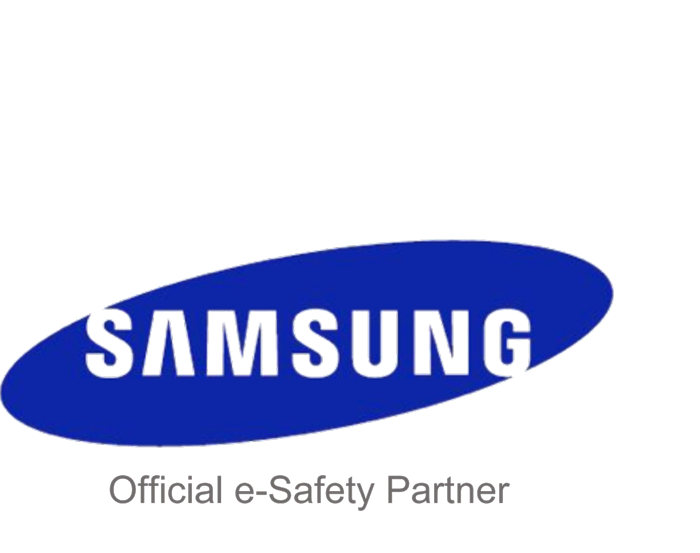 VirtueNet Is The Official e-Safety Partner to Samsung In South Africa. Keep me up to date with news and developments.